Today, when you order "Rapp by Steven Delaere", you'll instantly be emailed a Penguin Magic gift certificate. You can spend it on anything you like at Penguin, just like cash. Just complete your order as normal, and within seconds you'll get an email with your gift certificate. "If you are bored doing the crazy man's handcuffs, looking for something different, this is it! 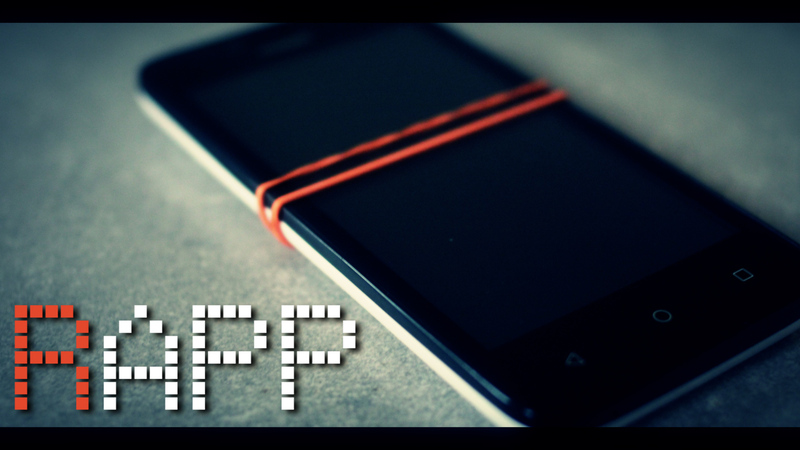 Rapp is bringing your rubberband magic to the next level. Taking a really broken rubberband, you visually RESTORE it on THEIR phone. After the restoration, you then SWAP the rubberband to your phone in a split second. Rapp is ultra visual, fast and it resets instantly! Modern magic using nothing more than a rubberband and a spectator's phone, creating a high impact in a very short time." - Detailed instructions, shot in HD. -> Including BONUS effect, using your own business cards! I was very intrigued by the trailer, so I buyed this download immediately. I first thought, this is going to be one of those effects that looks great on a trailer, but when it comes to real time performance, it's most of the time, a completely different story. BUT...ooh boy, I was very surprised by the method. I could guess a bit one part of the effect, but was quite fooled by the combination of methods. You can see that he put a lot of work in it, and refined it over the years. Steven does a great job in explaining in detail every single step. Very easy to follow and again great teaching. There is actually a lot of points to make this effect look really convincing, so you will have to practise. I would not consider this as easy, or a beginner effect. Nevertheless, it is certainly something you can perform in close-up. The angles are the best for 180°. Yes, you maybe will need an extra gimmick, there are alternative versions to do this. But as mentioned in the description, it is indeed an instant reset, so you can repeat it perfectly in walk around conditions. And it looks indeed like a camera trick!! The bonus effect includes business cards, wich is a nice addition to the effect. I'm very happy I discovered this effect. It is one of the best effects I've seen in a long time... !! It's definitely a worker, but very fun to play with and very powerful for an audience. HIGHLY RECOMMENDED! !